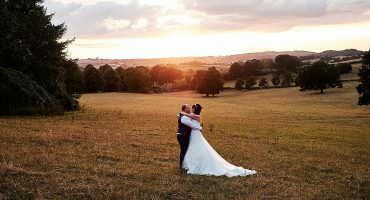 If you’ve ended up on this page, then I assume there’s a good chance you’re looking for a Oak Farm wedding photographer, so welcome, congratulations on your upcoming wedding, and for choosing one of the most popular venues! 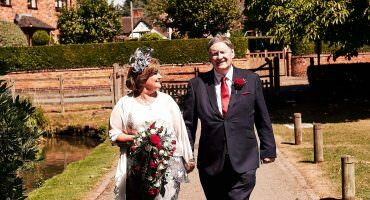 Oak Farm has long been one of the most popular wedding venues around the region, with characterful rooms, dual aspect gardens, and a private setting, it offers so much for your day, whatever the conditions or time of year. 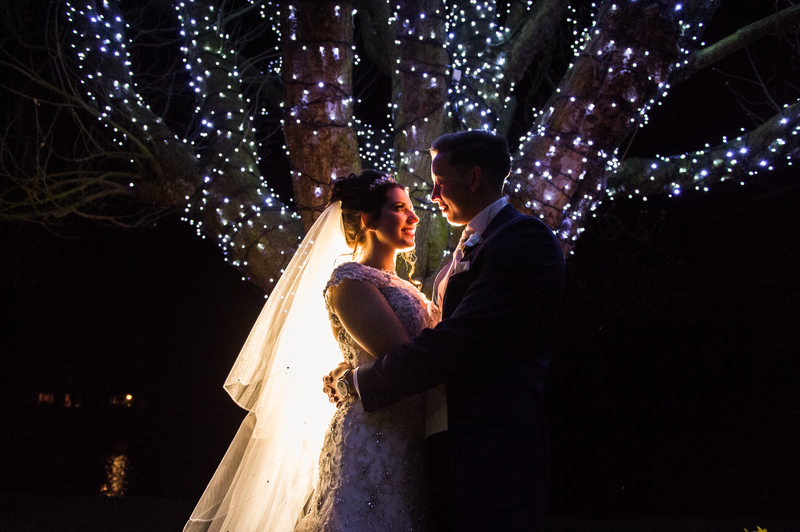 We’ve long enjoyed working at Oak Farm, and when you see the wedding photographs from Oak Farm Hotel it’s easy to see why. 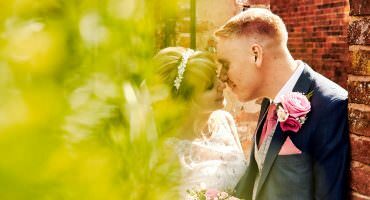 With a style based upon Documentary Photography, but not forgetting natural relaxed portraits, creating beautiful images of you both looking your most perfect, but ensuring you have all the time you need with your friends and family whilst I capture the story of your day. Never shooting from the sidelines, I always immerse myself in the wedding and the moment, being a part of the day with you all, allowing me to capture the truly wonderful story from within. I would love to hear about your plans, and to discuss how I could be a part of your day. If you’d like to talk please do not hesitate to get in touch by email or call the studio. 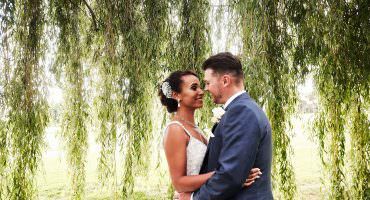 The most beautiful couple in a stunning setting with idyllic summer weather - wow, this wedding had it all, and I loved every second of capturing it! The fabulous, stylish and outrageously fun wedding of Zoe + Sy as they brought their friends and family together for the most incredible summer celebration at Pendrell Hall. 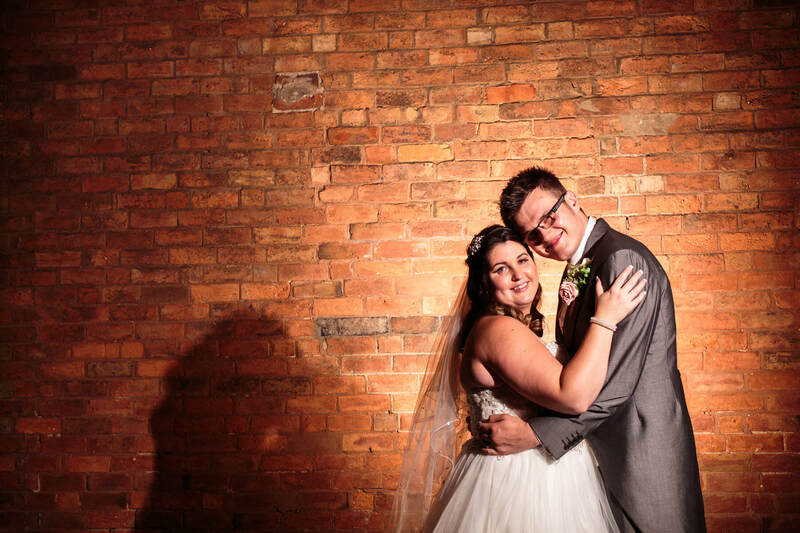 When you have a couple as beautiful as Louise and Wayne who are up for a laugh, you know it's going to be a pretty unique wedding! From the couple themselves to their glamorous guests and their cute kids, to the best entertainment from DJ Luck + MC Neat, this wedding had it all! With 175 years of marital experience in the immediate families of Steph + Ben, it's safe to say they're starting on solid footings!! 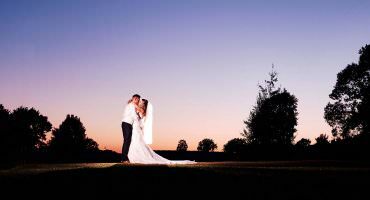 Such a beautiful couple and a terrific day, I love every second capturing Steph + Ben's wedding story at The Moat House! When you put your own stamp on a wedding and insist on everyone having the best and also most chilled out day, you set the ground for something pretty special. With the most idyllic setting and incredibly (mostly!) 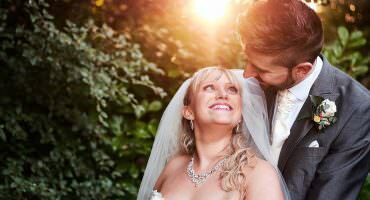 summer weather, Zoe + David's wedding had it all, and I loved capturing this story! 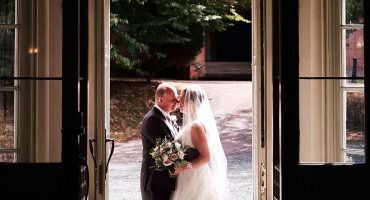 Two "old fogies", two fabulous venues and the best collection of friends and family - this was one special wedding to capture! And I loved every second!! 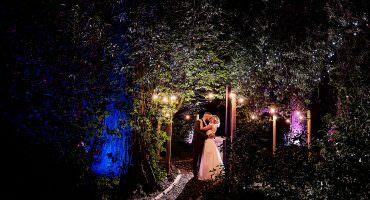 Two stunning people, the most idyllic of settings, great entertainment and the best light I've enjoyed all year - Emily + Russ' wedding was amazing from start to end!